Yes, I have had many before, but this is my first official page for my time as an author. I'll be working on this from time to time, giving updates and such. 1-24-09: YES! I have talked with the manager of my local Border's books, and when the book comes out him and I will negotiate a book signing! 2-7-09: Wow, been a while since I've updated, but... The competition that I have been talking about is up. Feel free to sign up! 3-14-09: Again... a long time between updates, but hey, what can I say? 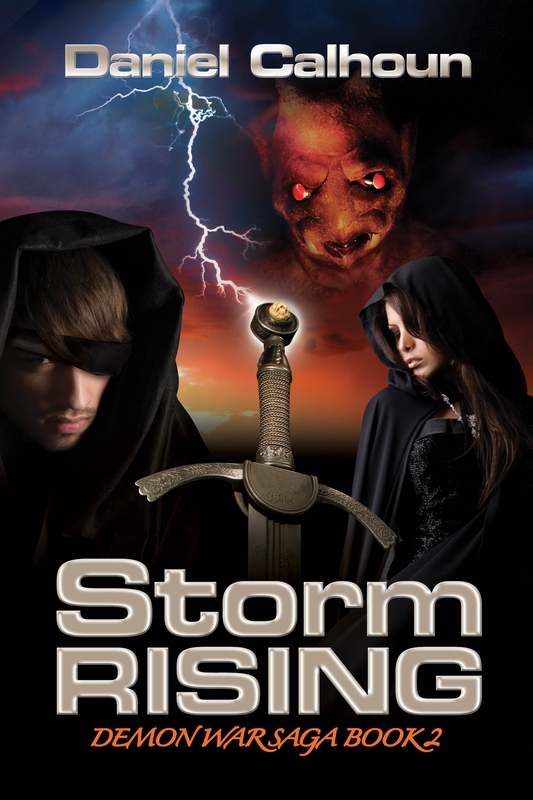 Storm Rising is set for a tentative release date of November '09. More on that when I get the info. 4-26-09: Shoot, sooner or later I'll do better updates. Anyway, the Book Contest was great. Thank you to all that signed up, and congrats to Stephanie on winning! The book will be shipped out this week. As for other news, Darkfire Blazing is in the works, slowly. I have also now added a short stories section to the site. On it, I'll be writing stories for the World of Geron, and hopefully you, my fans, will as well! Just email me at demonwarseries@yahoo.com if you want to have a story you write added. 7-19-09: Back again, FINALLY! Work has been killer. But now... 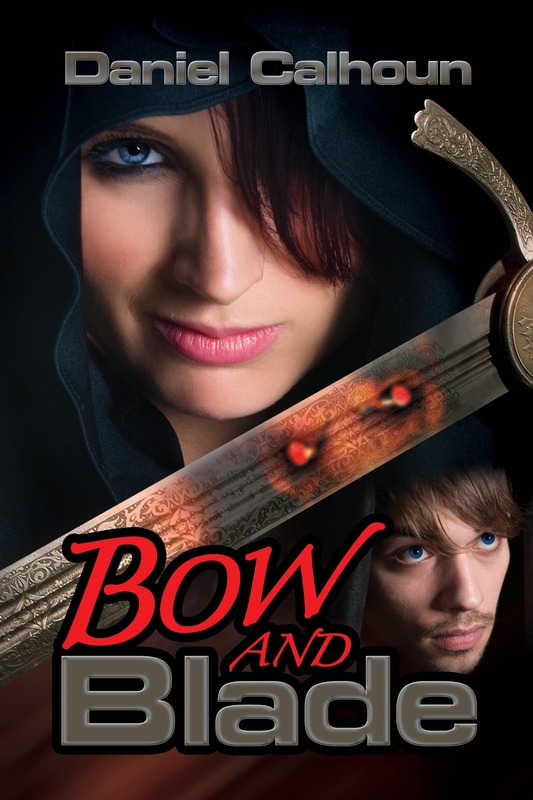 Bow and Blade has been reviewed!!! That's right folks! Check out the link on the page for Bow & Blade itself. 8-30-09: Oh dear lord, I have not done work on this in ages. I'm trying to update to the new tripod system, so it is slow going. As of right now, I have the link to my blog up on my about the author page. Also, I am up for an Eppie award.. hoody hoo. Finally, edits on Storm Rising have been completed!!!! Note to self... work more on site. Here it is, the Cover Art for Storm Rising!